Get Our New Rules for Retail Infographic and Learn Why You Need an Experiential Strategy Sooner Rather than Later. 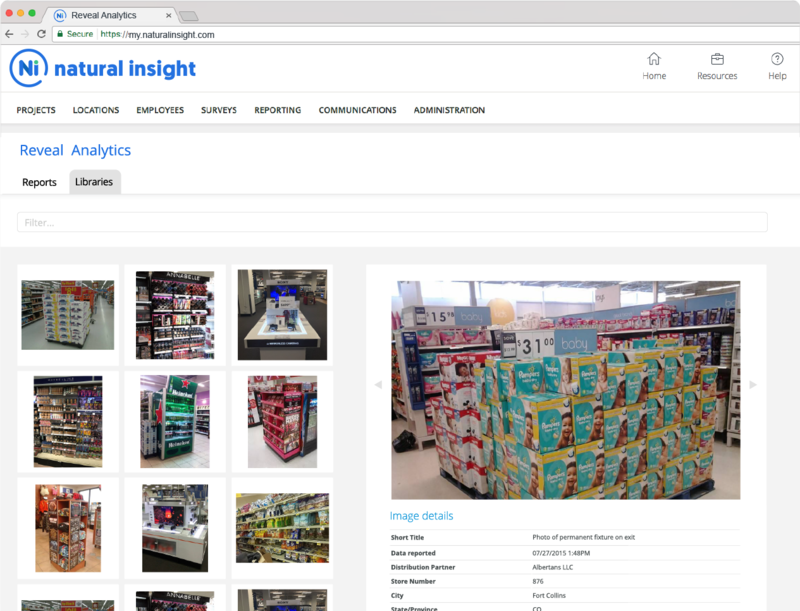 The Natural Insight platform provides enhanced retail execution for retailers. 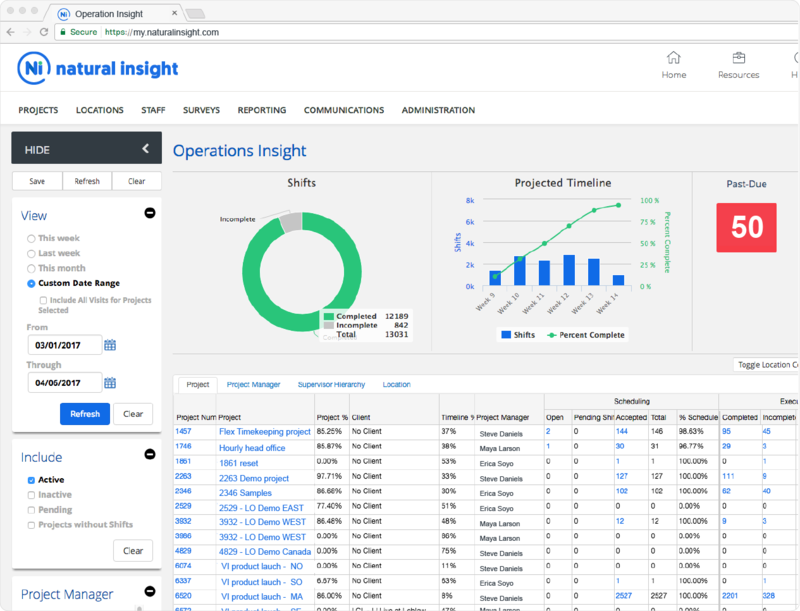 A robust retail execution and workforce management cloud software, Natural Insight offers its customers unprecedented visibility into what is happening in their stores with on-demand communication tools so they can deliver the best experience to all of their customers all of the time. Ever wished you had eyes on the ground? With Natural Insight, get more visibility into your retail execution and remote workforce than if you were actually in the field. Easily manage your remote workforce. Get better visibility into the performance of your on- demand workforce, staff the best people for the right job faster, and automate time consuming processes such as onboarding and payroll. Ever wanted to get easily get reports about in-store conditions? 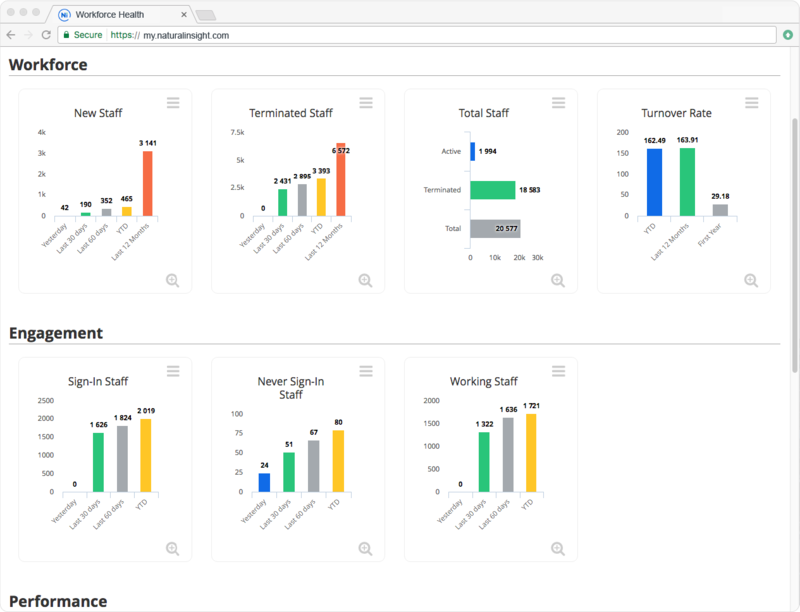 With Natural Insight, use your in-store or field staff to collect critical business data and generate reports and dashboards in real-time. Say goodbye to endless email chains and scattered Excel sheets. 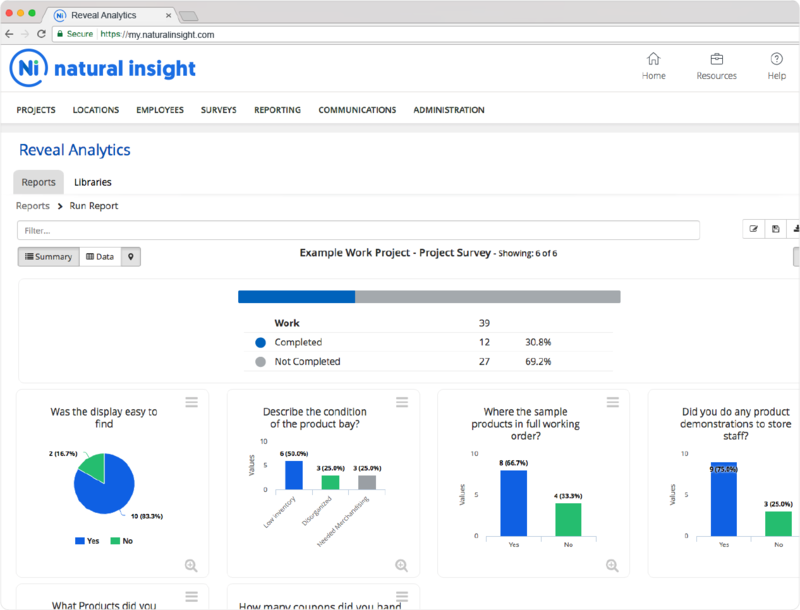 Easily assign tasks and projects, schedule workers, and keep track of project completion in one central platform so you can do more to grow your business faster. What our clients are saying about us says a lot. To stay ahead of the competition. Learn how.